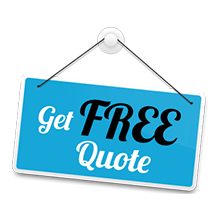 When someone reaches out to Hanover Locksmith Service for their automotive locksmith requirements, they know that they are going to receive the best quality help. 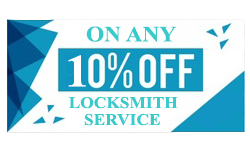 In the past ten years of our service to the people in Hanover, MA area, we have earned the reputation of offering our customers outstanding auto lock services. 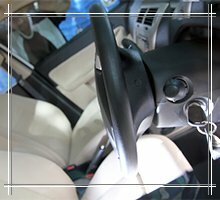 Vehicle lockouts - Most of us have at some point or the other faced the unpleasant experience of an auto lockout. 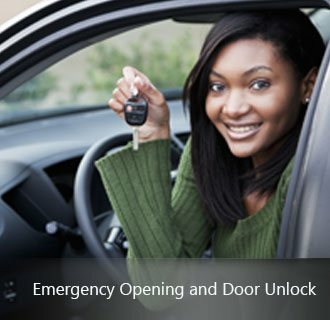 At Hanover Locksmith Service we can unlock virtually any kind of vehicle. 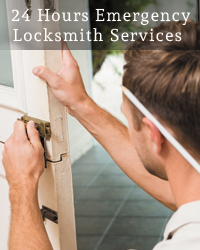 We have helped countless clients who have had other lock services leave them stranded and helpless. We take great pride that in the fact that in the last 10 years of our working in Hanover, MA, we have never left anyone without help. If you call us to help you unlock your car, we will open it for you. Key replacement - If you cannot find your keys, don’t tow your vehicle to your dealer. Instead call us for fast and efficient replacement service. 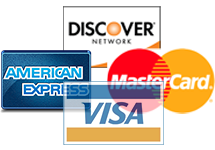 Apart from standard duplication and replacement, we also offer service for high-end keys. Ignition woes - If your key won’t turn in the ignition, we are here to help you. Our technicians are also expert at ignition repair and replacement. Transponder keys - An increasing number of vehicles today rely on transponder keys or remote to turn over the ignition. This sophisticated car security system has revolutionized the world of automotive safety. If you are stuck with a car locksmith issue, just give us a call at 781-203-8065 for swift and efficient resolution.